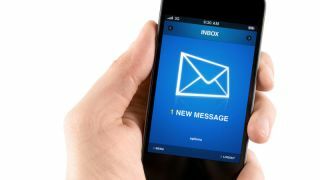 Mimecast report reveals that some email services aren't providing tough enough security protection. It does state, however, that using either Google's or Microsoft's services (in conjunction with its own service), the results could improve 'substantially'. The hackers' motives for attacks are all the usual ones – from stealing credentials, to trying to extort a ransom, to defrauding victims of corporate data and funds, to – in several cases – sabotage with the goal of completely destroying data.